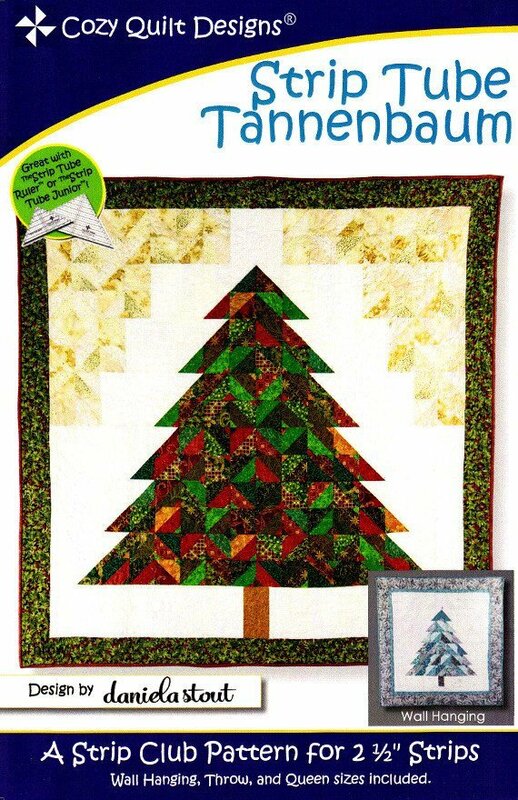 What a FUN way to quilt a Christmas Tree in just a few hours! Join Sue to learn the tricks of tube quilting! Batting, Backing and Binding will be needed to complete the quilt.